Traveling to Patagonia can be a life-changing experience. A tremendous location full of wonderful activities is sure to set your heart free and refresh your mind. But finding the right lodge in Patagonia can be a challenge, especially for those coming from all over the world, who have never set foot in this South American destination. 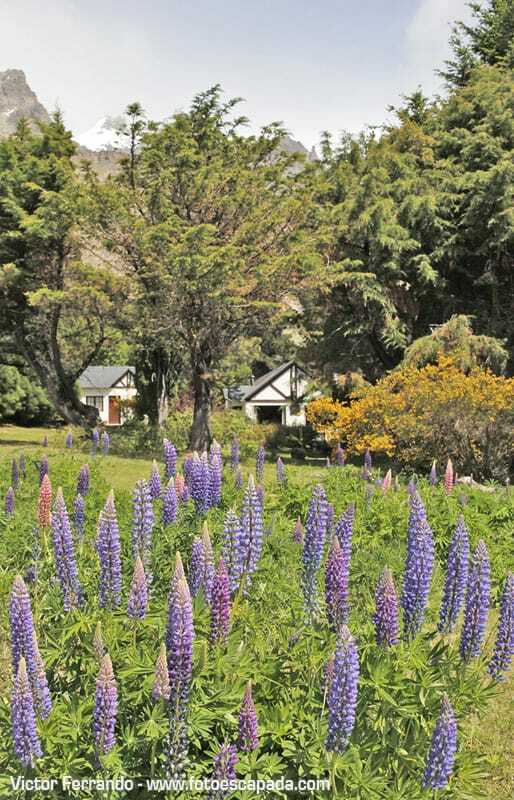 Here are 5 reasons why you will certainly want to stay at the Helsingfors Hotel for your vacation to a luxury lodge in Patagonia.